The moment that we’ve been anticipating since last year has finally arrived. 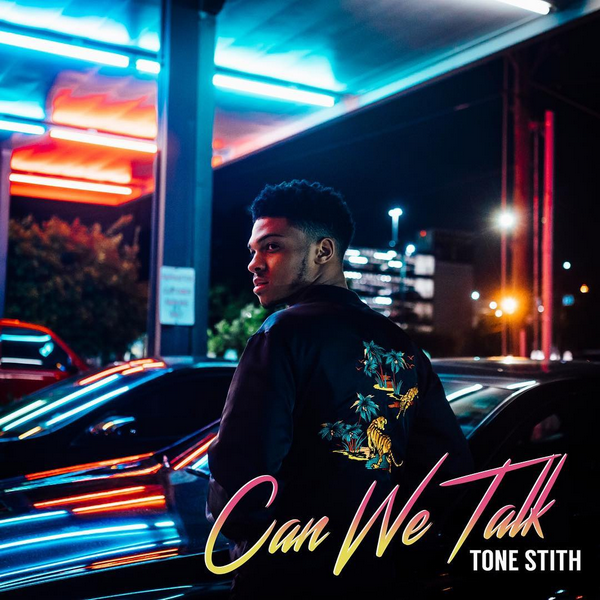 Rising singer/songwriter/producer Tone Stith has released his surprise debut project, Can We Talk. The 11-track album has been released independently to digital platforms, and it couldn’t come at a better time. The New Jersey native is managed by Jas Prince (Drake) and has been building a growing fan base online through a continuous stream of impressive single tracks and covers since 2015. Led by the recently released single “Get It Right,” the project showcases Tone’s outstanding vocal talents, penmanship, and overall gifted artistry. From kicking game to potential new lovers on tracks like “Date” and “Let Me” to promising his girl that he’s loyal on “That Girl,” Stith follows the path of R&B’s past great youths and carries the torch for the new age of millennials. Stream his debut project ‘Can We Talk‘ below.